As a service to our clients and readers, we’ve put together a list of biker bars and motorcycle-friendly bars in the Sacramento area. We’ve been to a lot of bars over the years, but we can’t see ’em all . 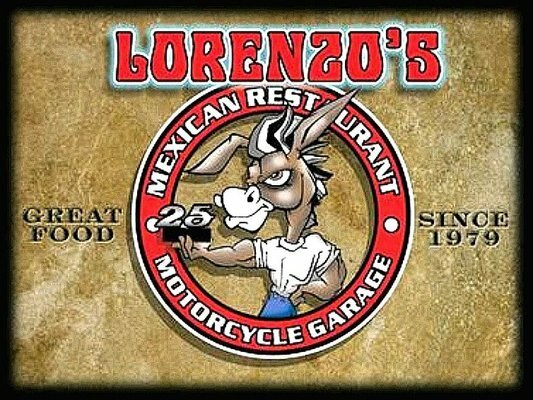 . . so if you know of a great biker bar in Sacramento area that should be included in our list, give us a call or send us an email. We’re always on the lookout for another, motorcycle-friendly watering hole. Have fun, but please as motorcycle accident lawyers you know we’re going to say this: be sure to drink responsibly and never drink and ride! Decent mexican food with HUGE portions. Fun atmosphere and always crowded. Bike night on the first Thursday of each month throughout the summer. Bike Contests, free raffle, and music. Full bar, pool tables, dart boards, shuffleboard, dozens of big screen TVs. Live music Fridays and Saturdays. Plenty of motorcycle parking. Owners ride, so very biker friendly! Yager’s is a bar that labels itself “Bikers Paradise.” Discounts to bikers who bring their motorcycles! Two levels, pool tables, big-screen TVs and over 20 beers on tap. Lots of theme nights and nightly drink/food specials. Live music on weekends. Wednesday is jam night – customers can bring their own instruments and jam with the band. Originally called “Mamas Biker Bar” back when it opened in 1976, this bar is still very motorcycle friendly. Live music and sports on several big screen TVs. A traditional British pub that welcomes bikers. Beer garden on the back side of the building and parking up front. The menu is traditional British fare, including fish and chips, “bangers and mash” and more. Nightly drink specials. Fun bar. We hope you enjoy the Sacramento biker bars listed above. Have fun, but please be safe, and drink responsibly. We sincerely hope you never need us, but our Sacramento motorcycle accident lawyers are here for you if you do. If you or a loved one have had an motorcycle accident or need some legal assistance, call our hotline or email us for a free case evaluation.